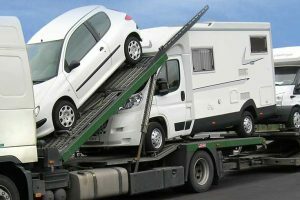 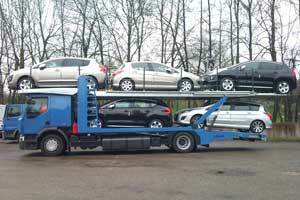 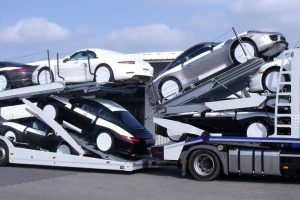 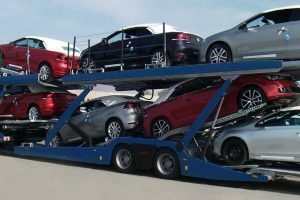 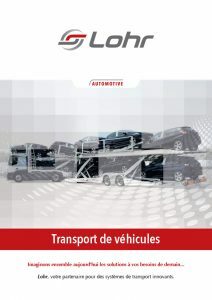 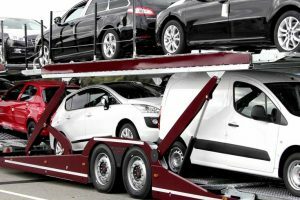 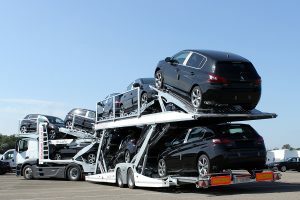 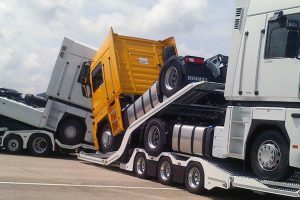 World leader in the car-transporter market. 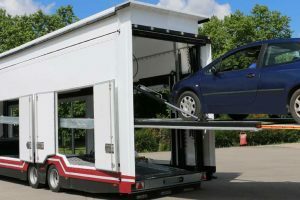 Optimized documentation (tailor-made loading sketches). 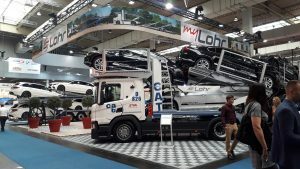 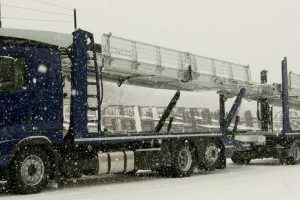 Still, Lohr brings to transport logistics, not only innovation and products but more than that, tangible solutions tailored to each customer’s needs. 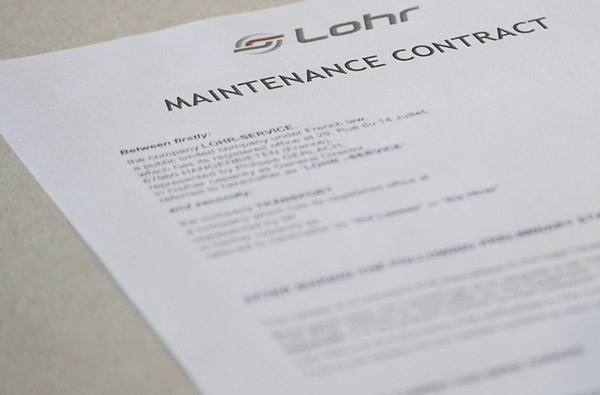 For all these reasons, today and more than ever, Lohr remains the undisputed world leader in transport logistics activities.